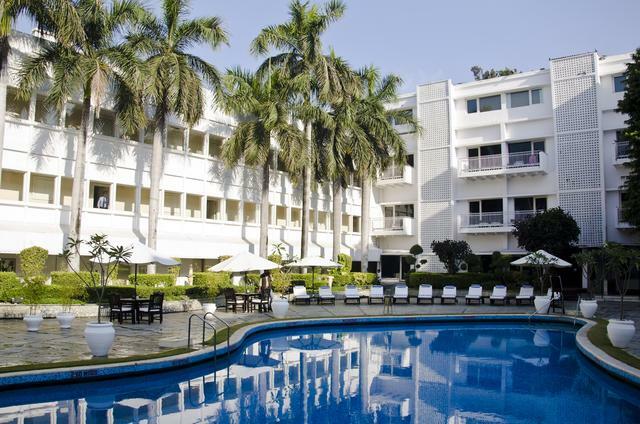 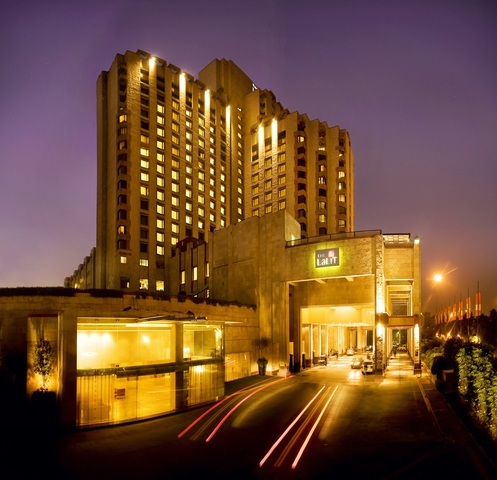 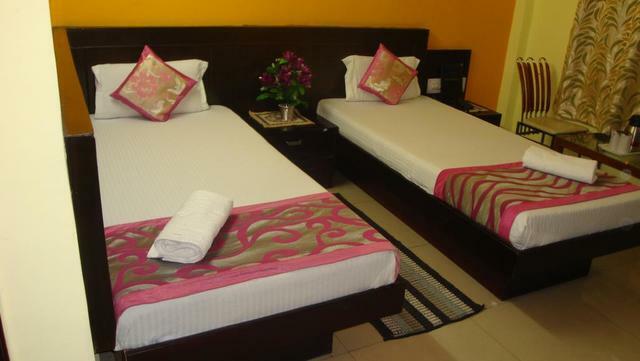 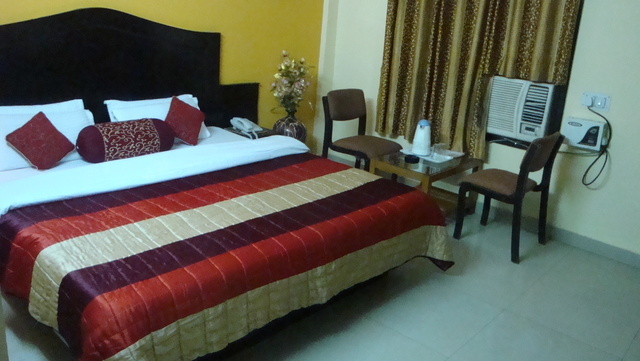 Looking for an inexpensive hotel in Delhi? 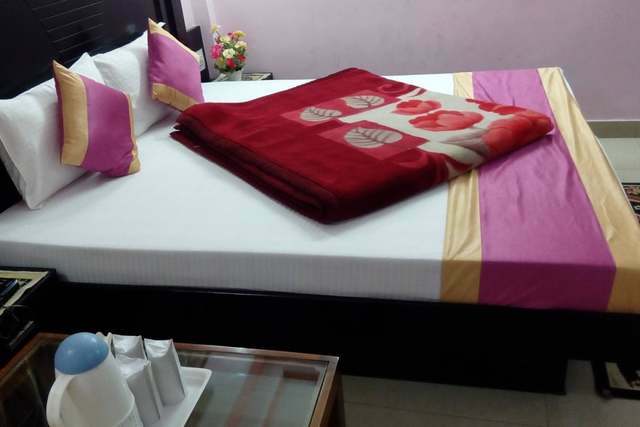 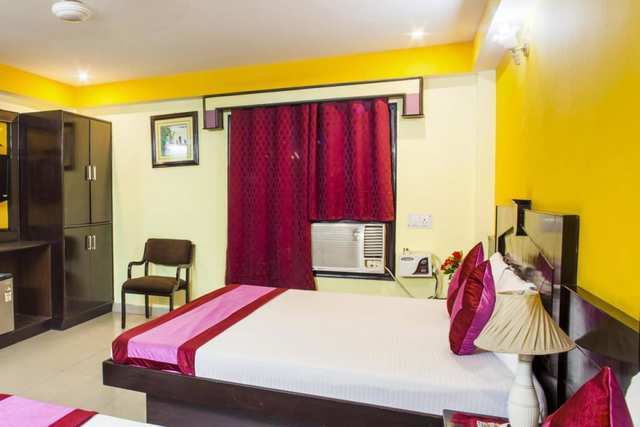 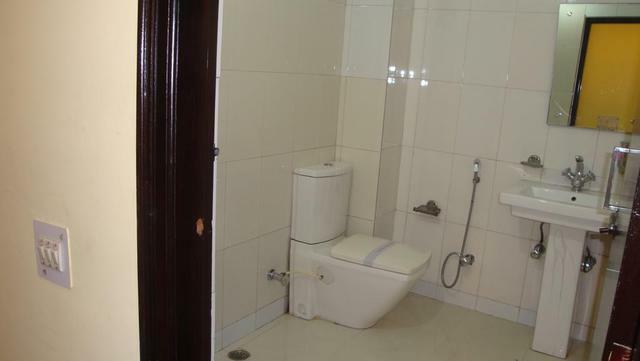 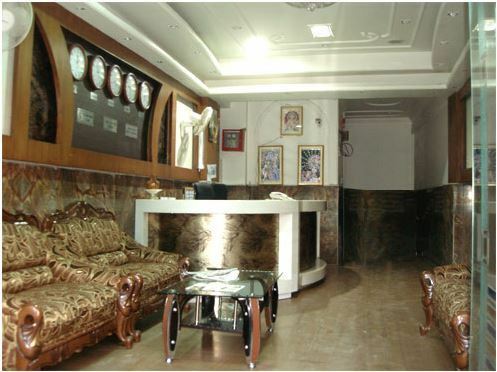 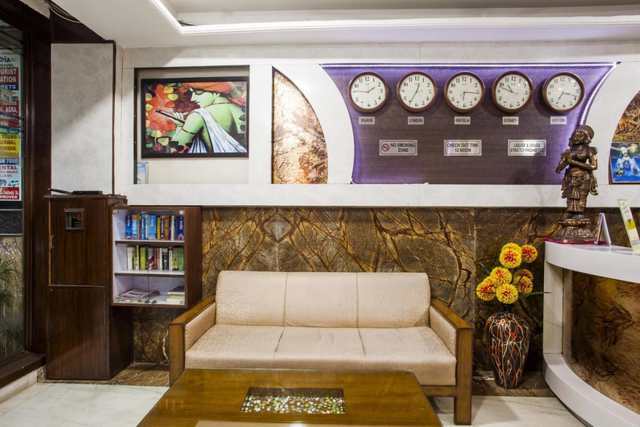 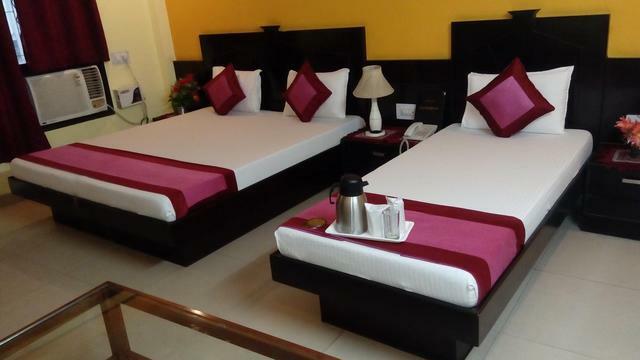 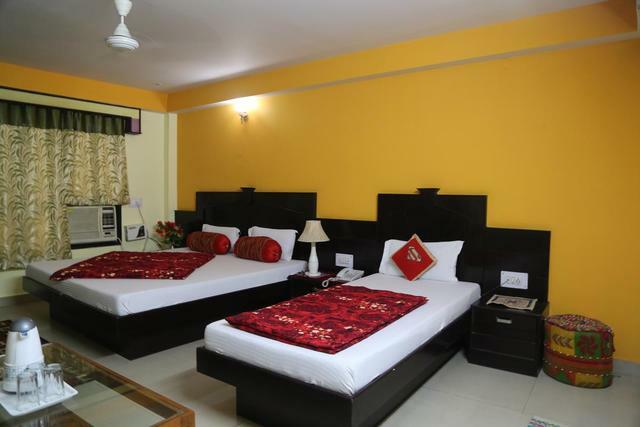 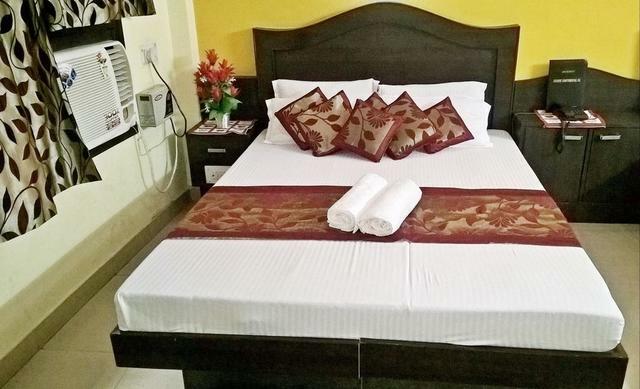 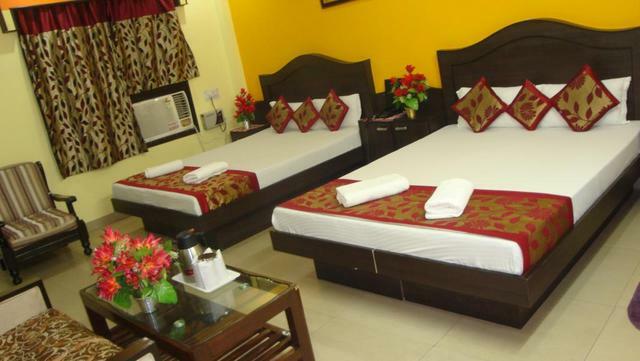 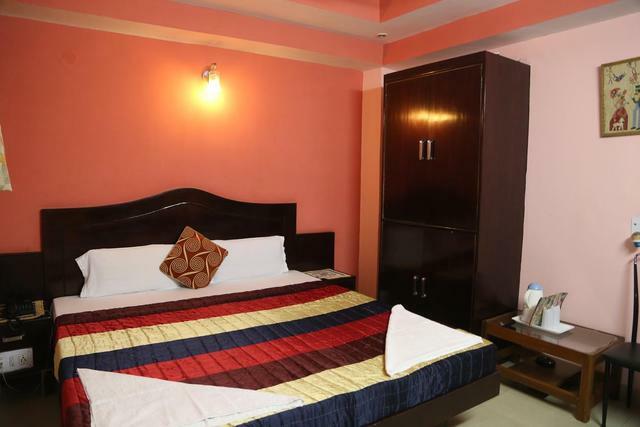 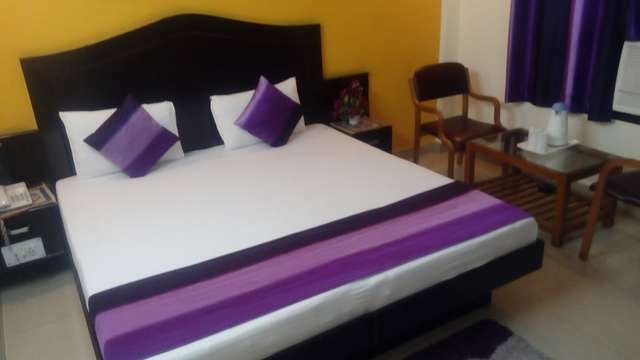 Hotel Su Shree Continental, a 3-star property at D,B Gupta Road Paharganj fulfills the criteria of providing modern amenities at affordable prices. 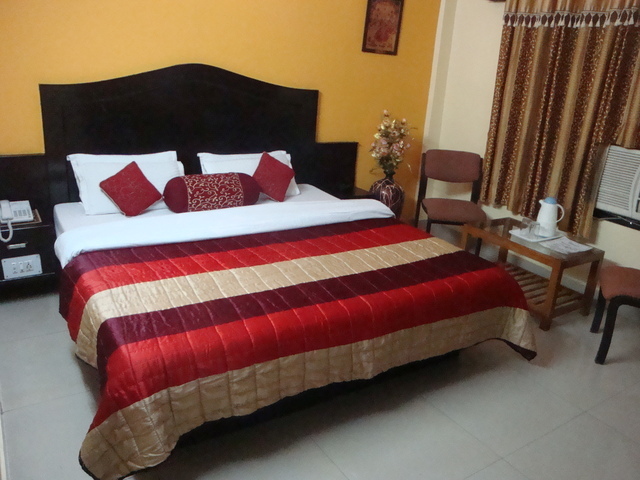 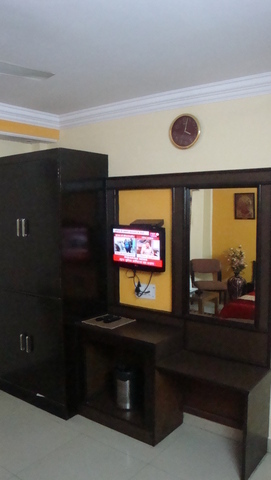 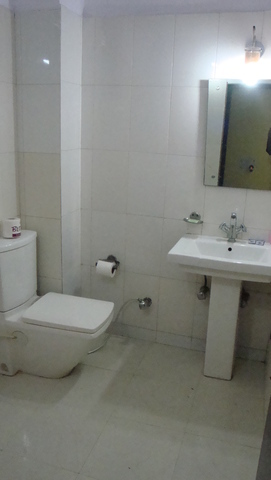 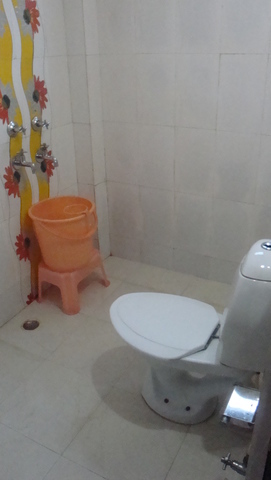 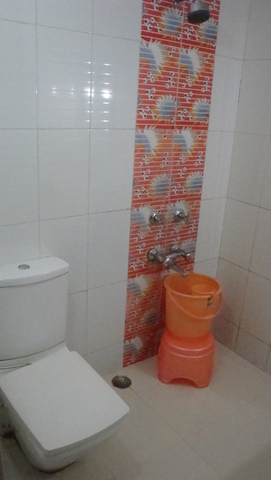 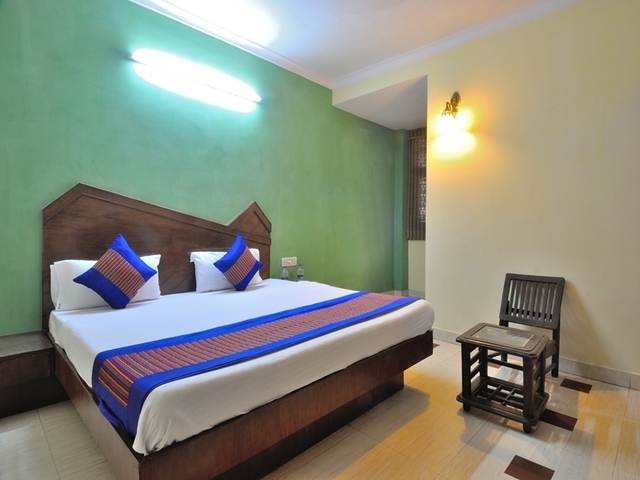 Housing 38 rooms starting from budget, semi-deluxe to family rooms, the hotel offers varied accommodation options. 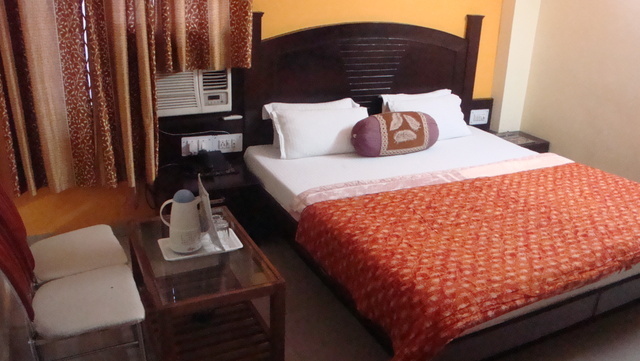 The in-room amenities include AC, laundry, doctor on call with round the clock room service. 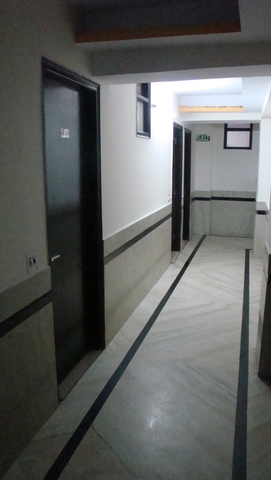 Besides there are facilities like elevator, money exchange, generator backup, parking space for the convenience of the guests. 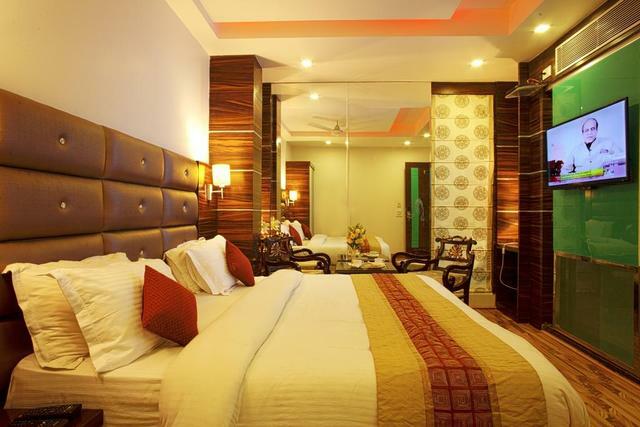 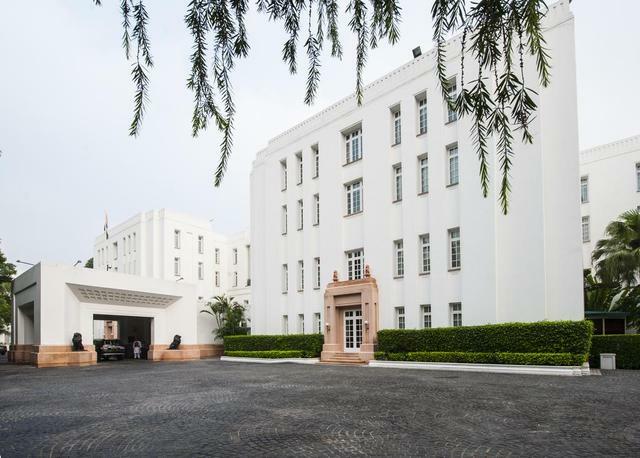 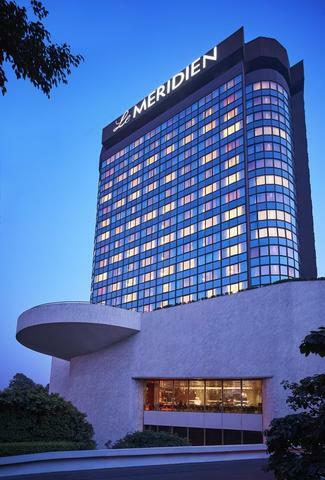 Another draw of staying here is that the hotel is within 3.5 km from the popular business and financial hub Connaught Place. 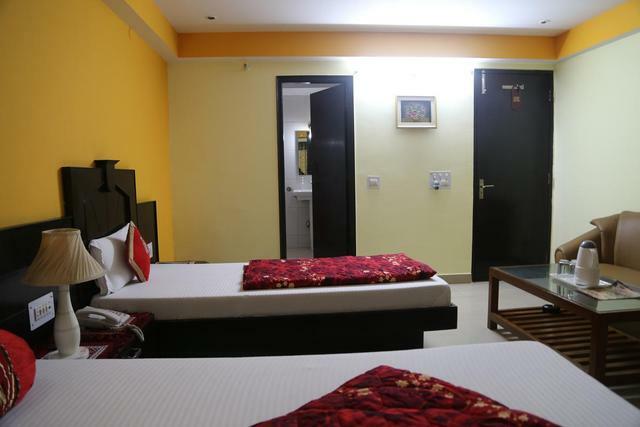 RK Ashram Marg metro station is less than a km, New Delhi Railway station is 1.6 km and the Airport is 17 km from the property. 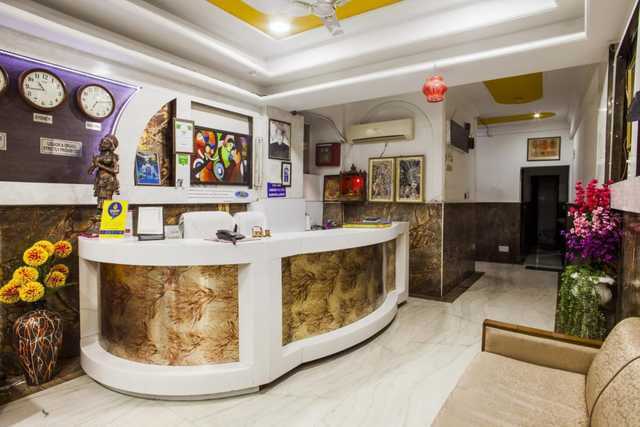 Walking down the chain stores and casually indulging into multi-cuisine varieties served at the bars in this area is one of the top things to do in Delhi. 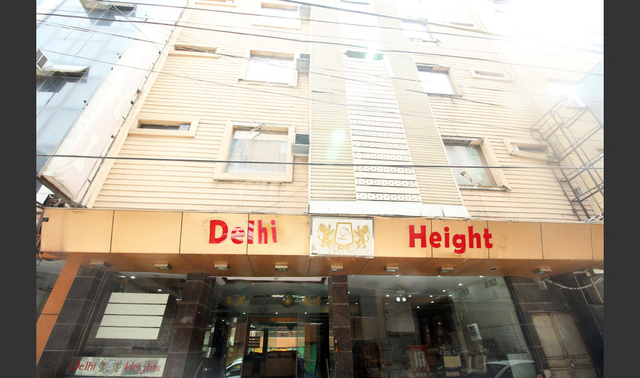 Janpath Market and Karol Bagh are another popular areas, around 4 km away from the hotel and offer an array of options in street fashion essentials, artifacts, inexpensive jewellery and more. 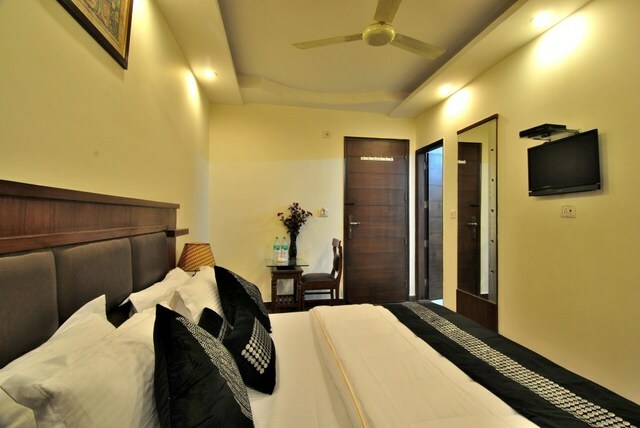 If you wish to take the historical tour around the city, do not miss Qutub Minar, Humayuns Tomb, Red Fort and Mehrauli Archaeological Park. 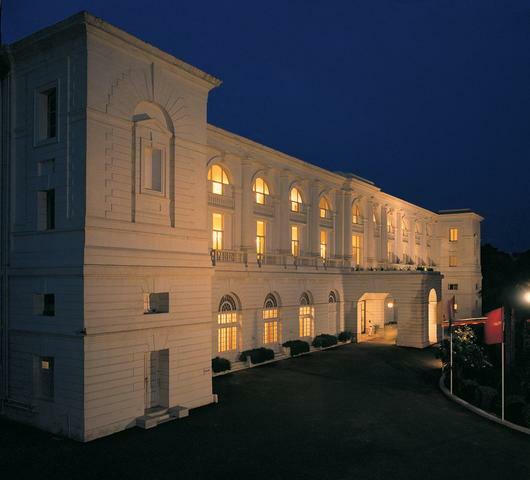 Feel the rush of innate patriotism as you pass the India Gate and Parliament House. 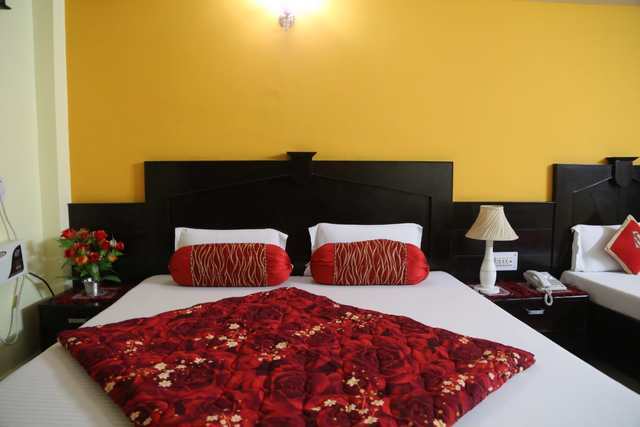 Savour the street delicacies at Chandni Chowk which is one of the oldest and busiest markets in India.The hotel provides car rentals for travel around the city, airport transfers at a surcharge, package tours and guided tours among other miscellaneous services. 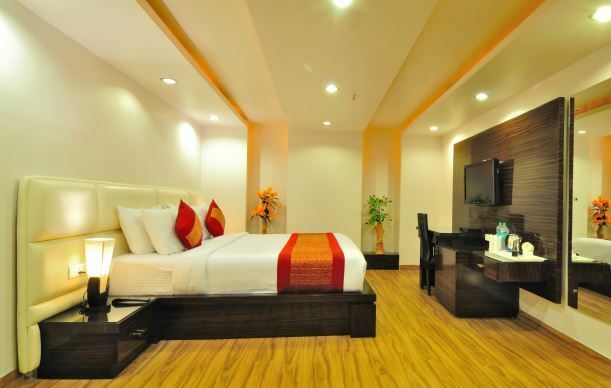 If you are tired from a day of sightseeing and want to relax at the hotel, order for room service. 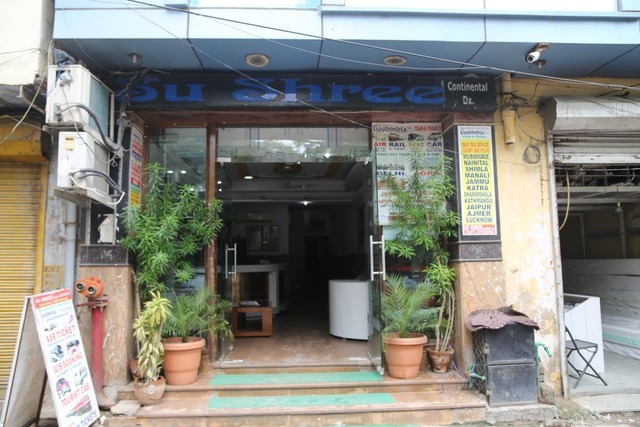 There are two in-house multi-cuisine restaurants serving Indian, Continental and Chinese.